Implementing a successful B2B influencer marketing program requires a strategy — identifying the right influencers, researching their conversational behaviors and activating them. In my first article of this series, I emphasized the 1:9:90 Model of Influence and how B2B brands can use the model as the foundation to architect a program, which includes setting criteria for identifying the right influencers. In the second article, I showed how researching B2B influencers can deliver actionable intelligence. I highlighted a real analysis and identified 600+ influencers who have written and/or talked about cybersecurity within the context of blockchain over the last three months. The research showed several data points that could be actionable — vertical preference, unbranded versus branded conversation and what topics were trending among the influencers at the time the data was pulled. Similarly to researching media coverage, understanding what’s top of mind from a select group of influencers can inform a data-driven activation strategy. Within the context of influencer marketing, leveraging earned media is a tad different. Of course, you and/or your PR team may treat certain influencers like journalists. and in fact, many of your influencers will most likely fall into this category. Identify the right influencers. Typically, 50 to 100 is a good number to start with. Add them to a Twitter list. Subscribe to their individual article/blog feeds. Follow all of them, adding around 20 to 25 to your list per week. Monitor and then share/retweet/like their content. Unaware: The influencer does not follow the brand or hasn’t mentioned the brand in the last 12 months. You can get this data from platforms that allow you to pull historical data. Aware: The influencer either follows the brand on social or has mentioned the brand in the last 12 months. Engaged: The influencer has either shared, retweeted or liked the brand’s content or mentioned the brand in an article. Advocate: The influencer consistently engages with the brand publicly. Setting influencer acquisition goals, reporting and tracking the influencers along this funnel is necessary to monitor your progress and show value to the higher-ups. Identify the right influencers. Typically, 500 to 1,000 is a good number. Upload influencers to Twitter’s Tailored Audiences. Create a piece of content that “adds value” to the conversation. It can’t be self-serving or link back to a product page. In some cases, you may create content that links to one of the influencer’s articles or posts. It’s important to note that Twitter’s minimum count for creating a tailored audience is between 500 and 600. In some cases, you may have to add additional handles in order for the audience size to reach the minimum. Collaborating with influencers in the creation of branded content is an industry standard. I see it all the time and have even participated in similar programs. The great news about owned media is that it lives forever, in Google. Select five to eight influencers who are in the “advocate” category as outlined above. You most likely know them by first name. Invite them to participate in the creation of an e-book or white paper. Give them full editorial control to write whatever they want about the topic you decide. Have someone from your executive team write the introduction. 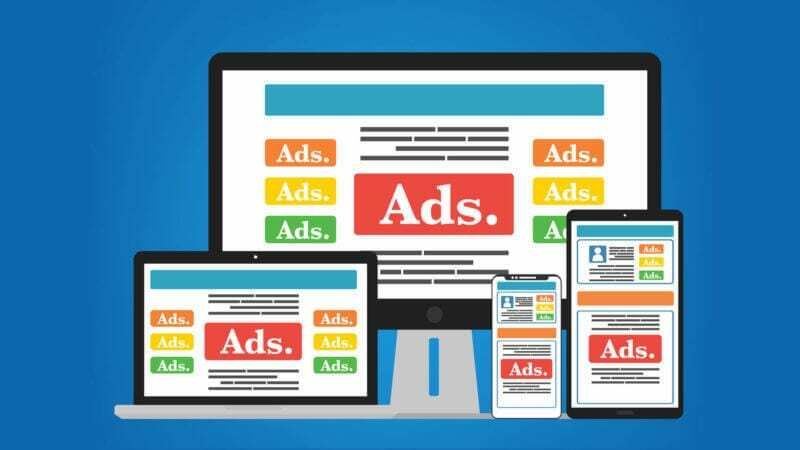 Gate the content, drive paid media and get leads. Add the content to SlideShare, gate it there or not. Write a blog post talking about the key insights and link to it. Create a series of social “creative” content driving traffic to one or all of the assets. 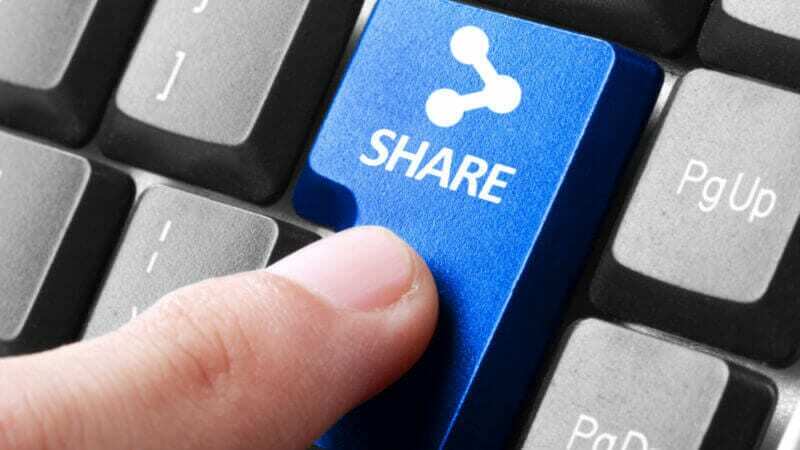 Provide influencers with SlideShare embed code or other digital assets. Use $500-$1,000 of paid media driving traffic to each of the influencer’s content pieces, assuming they write/blog about it. The advantage of creating long-form content is that you can leverage smaller pieces of the asset for social media amplification. I call these “digital breadcrumbs,” since you can bring your audience back to your owned media channels over time and in small increments. Again, identify the right influencers. Add them all to a social listening panel. Monitor their conversations and sharing patterns in real time. Create content that matches what they are talking about, sharing, writing or reading. Target the influencers with paid media — see above. Shift all branded and social content to imitate how influencers talk about technology, buzzwords and jargon (web content, social media, bylines and contributed articles, blog posts and news releases). Pair up executives with influencers. In other words, if you have an executive thought-leadership program, all of these tactics will prove to be effective for that as well. The days of creating an overwhelming amount of planned social content are over. B2B marketers must evolve the way they think about social media and content marketing. Of course, there will always be a need for lead-gen activities, planning for events, announcements and product launches. But real-time, organic (sometimes paid), influencer-driven content is the future of B2B content. Influencer marketing for B2B companies isn’t just something you can turn on and off overnight. It requires strategy development, planning, research and a long-term investment of time and budget before you can start to see results. 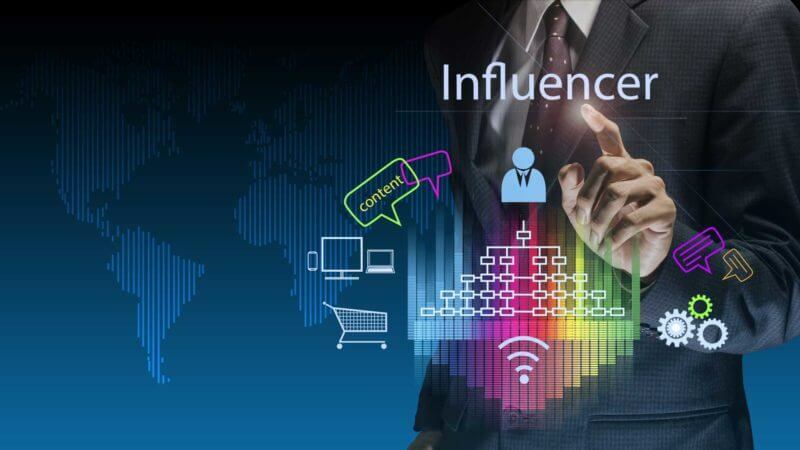 The brands that make influencer marketing a priority are the ones that will experience an increase in brand awareness, relevance in the marketplace, word of mouth, sales/leads and will ultimately enjoy a strong competitive advantage.